Filled with beauty, Fall is a magical season that brings us the changing of the leaves, a characteristic luminosity and an autumnal scent you can feel in the air. All of this makes some of the most beautiful places in Portugal particularly captivating during Fall. Read our article and find out the top most beautiful places during Fall! We believe you’ll want to add them to your list of places to visit while discovering Portugal! Which one will conquer the first place? Arrábida is natural paradise in the Setúbal region, near Sesimbra and less than an hour away from Lisbon. During Fall you can take advantage of the mountains and go hiking or try some adventure sports. It’s the perfect time to discover the splendid beaches and seaside restaurants without the usual summer crowds. Get ready to discover the incredibly beautiful tile art, the quality wines and the regional gastronomy like the one and only Azeitão cheese! 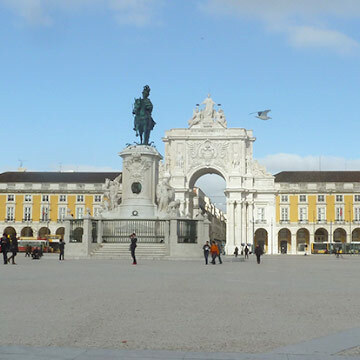 The highest point of mainland Portugal is a renowned winter destination. However, it has a completely different beauty during the Fall. Before the snow kicks in, it’s a terrific time to enjoy the rich nature, visit the museums, take advantage of the warm clothes that you can buy in the local shops, capture the breathtaking landscapes, the imposing waterfalls and taste the traditional gastronomy, most importantly the famous Serra da Estrela cheese! 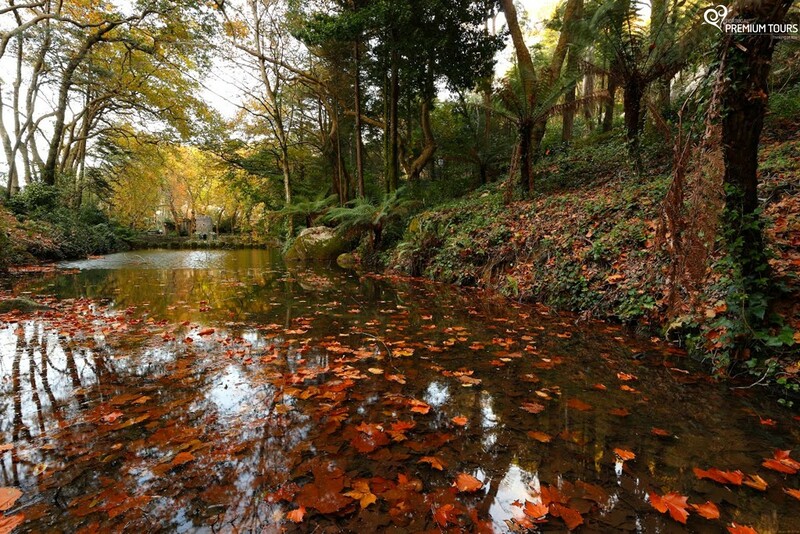 With breathtaking landscapes year-round, Sintra is particularly charming when the ground is covered in leaves. Fall days add even more magic to the fairy tale like palaces and imposing mansions that you can discover through a wonderful carriage ride through the village, while the typical pastries like the tasty ‘travesseiros’ warm the visitors’ stomach and soul. Explore the nature and visit the imposing Roca Cape where the waves splash into the rocks and the Sintra-Cascais Natural Park that amazes with its beauty. 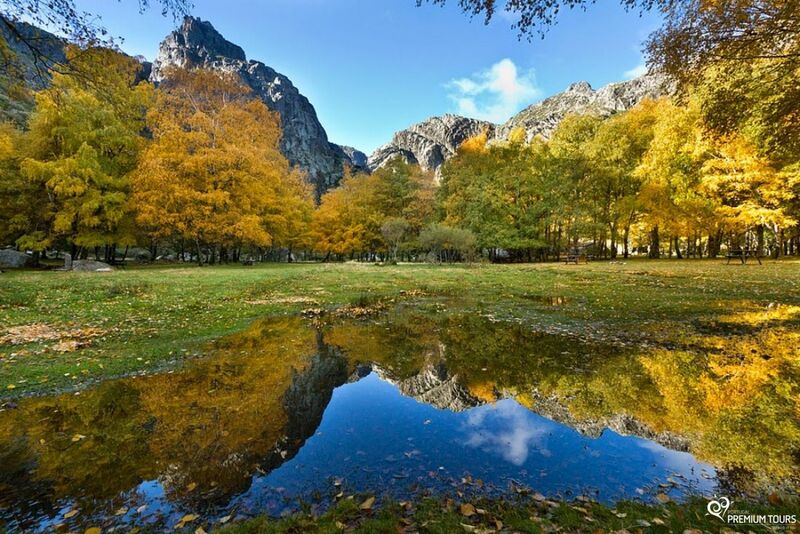 Portugal’s only National Park is even more beautiful with its Fall foliage! Go hiking, wander through the trills and discover unexpected places. Cross paths with the animals that use the same roads and marvel the visitors that have to stop their travels so that the horses and cows that live here freely can follow their journey. You can also observe the unique landscapes, discover the waterfalls, visit Vilarinho das Furnas place – the mystical village submerged by the dam and make sure you experience a warm and gleaming Fall sunset in this natural paradise. The first place belongs to Portugal’s most iconic wine producing region as well as one of the world’s most special ones. Magnificent throughout the seasons, Douro is incomparable during the Fall. The ‘vindima’ takes place. This festival of the harvest of the grapes and its transformation into Portugal’s most famous wine is an event everyone should experience once in their lifetime. The light gets warmer and the vineyards dress in admirable shades of red, brown and gold. Simply fantastic! 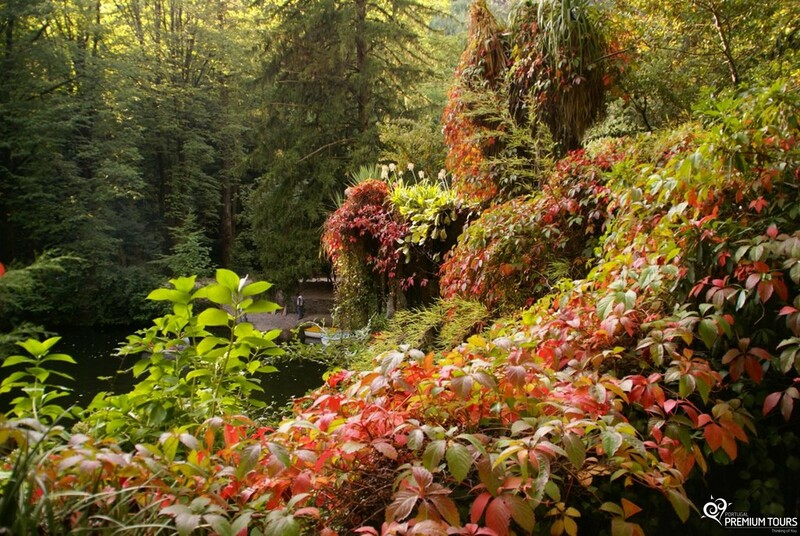 Join us and enjoy our private tours so you can discover all these places during Fall. Traveling to Portugal in the Fall will be an unforgettable experience! Óbidos, have you been here? Come and discover Óbidos and its narrow streets, whitewashed houses with balconies full with flowers, the walls, the castle and the delicious ‘ginjinha’!